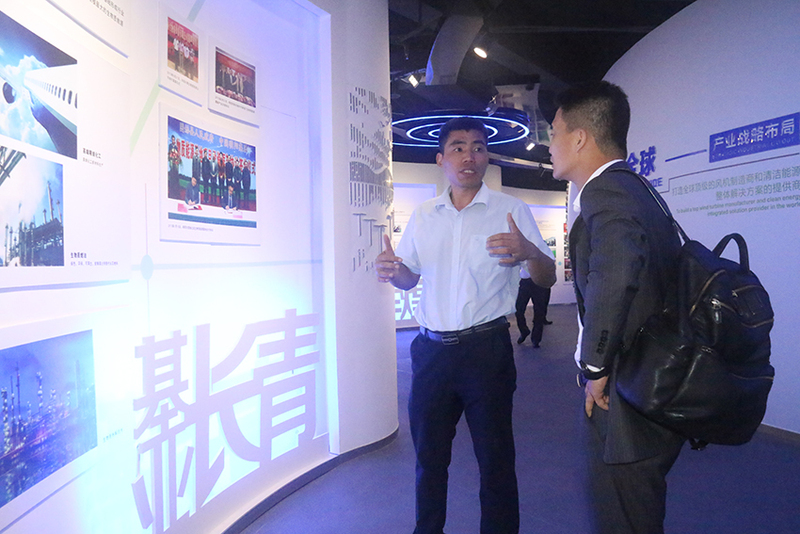 On April 25, QiaoYicai, the Senior Vice President of Schneider Electric (China), the Principal of Energy Division; Wang Jian, the Senior Vice President of Schneider Electric, General Manager of Southern District and other three people visited Mingyang Electric Group for the exchange and investigation. 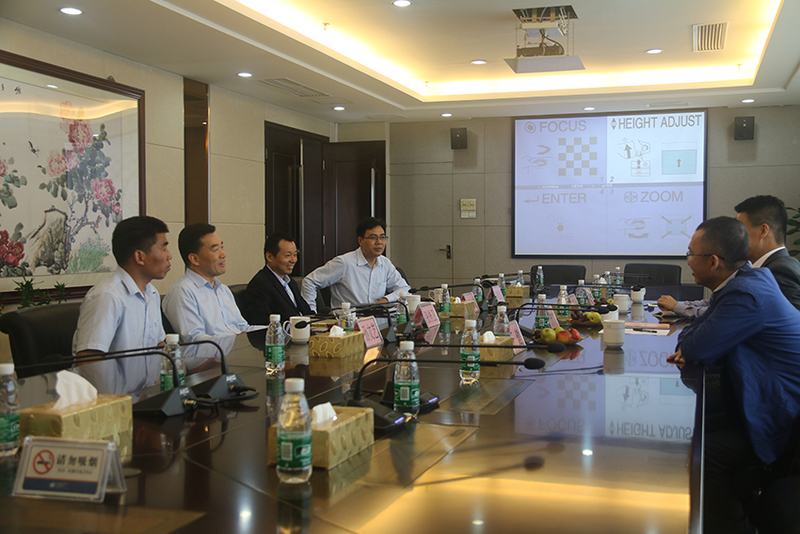 Zhang Chuanwei, the Board Chairman of Mingyang Group, Wang Jinfa, the secretary of the party committee of Mingyang Group and the president of Mingyang Electric Group personally met Mr. Qiao et al. Sun Wenyi, Hu Lianhong, the General Manager and Deputy General Manager of Mingyang Electric Group also attended the reception. In the meeting, under the presiding of Zhang Chuanwei, the Board Chairman of Mingyang Group, both parties retrospected the friendly cooperation between Mingyang Electric and Schneider Electric for more than ten years, introduced their development situation in details, and carried out thorough discussion regarding to current economic situation, products and markets. Finally, both parties reached the unanimous consensus on three aspects, including "Immediately start Flusarc's cooperation in offshore wind power project and authorized production, plan to strengthen the authorized production cooperation about Mvnex (new product of Schneider 10kV switch cabinet), further investigate the all-round cooperation of intelligent energy, intelligent power distribution, and data center and rail transit industry".